You can increase the decorative value of concrete floors in your home by opting for stamped concrete, stained concrete, resurfaced concrete, etc. 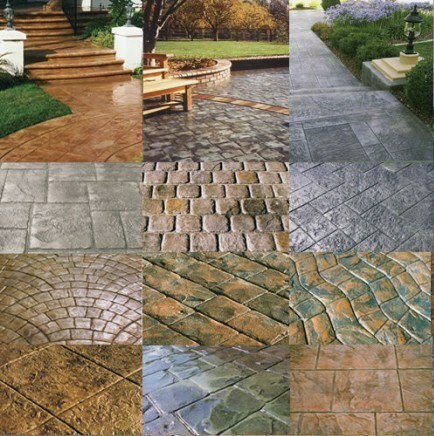 Talk to an experienced concrete contractor to find out what concrete beautification choices suit your requirements. Pour Concrete is the GTA-based full-service general contractor. It serves in Greater Toronto Area including Toronto, Mississauga, Brampton, Milton, Oakville, Etobicoke, Vaughan, Burlington, Markham, Scarborough, Newmarket, Richmond Hill, Pickering, Aurora, King City, Woodbridge, Thornhill. © Copyright 2017, www.pourconcrete.ca All Rights Reserved.